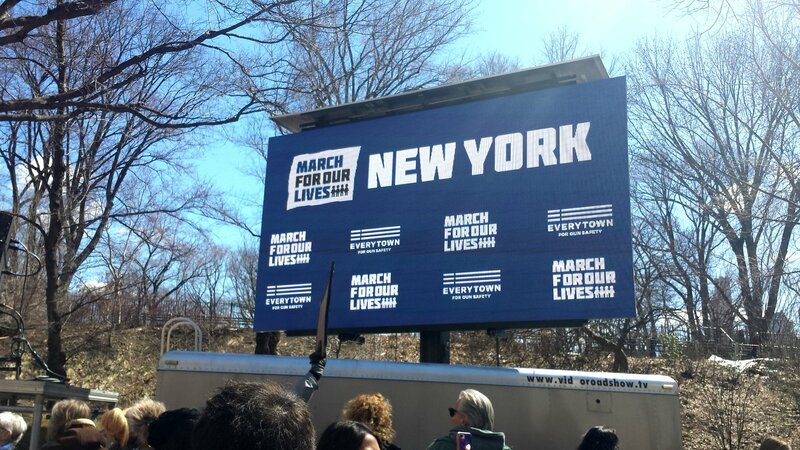 “March For Our Lives is created by, inspired by, and led by students across the country who will no longer risk their lives waiting for someone else to take action to stop the epidemic of mass school shootings that has become all too familiar. 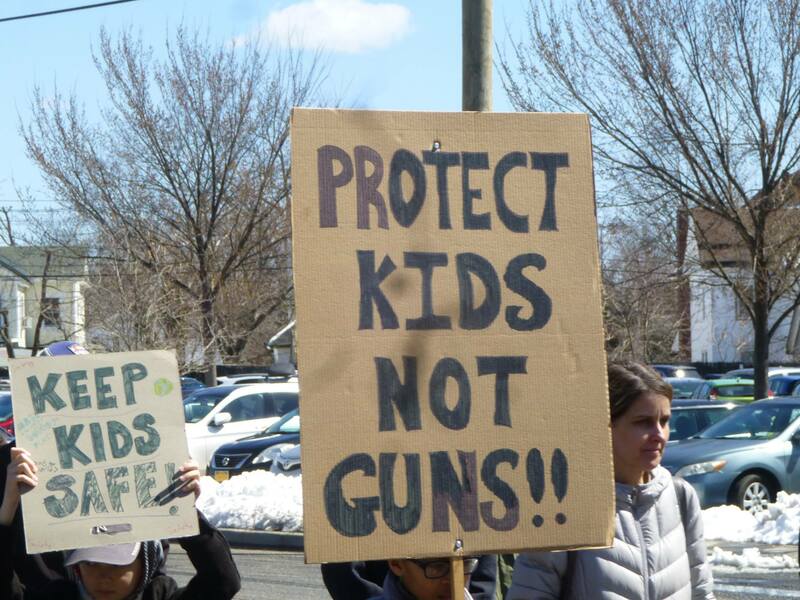 In the tragic wake of the seventeen lives brutally cut short in Florida, politicians are telling us that now is not the time to talk about guns. 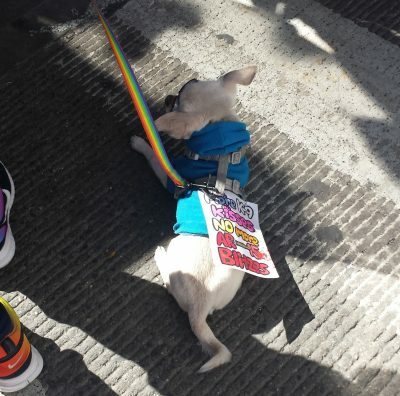 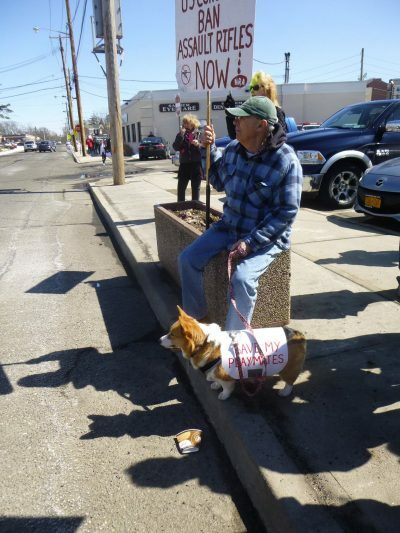 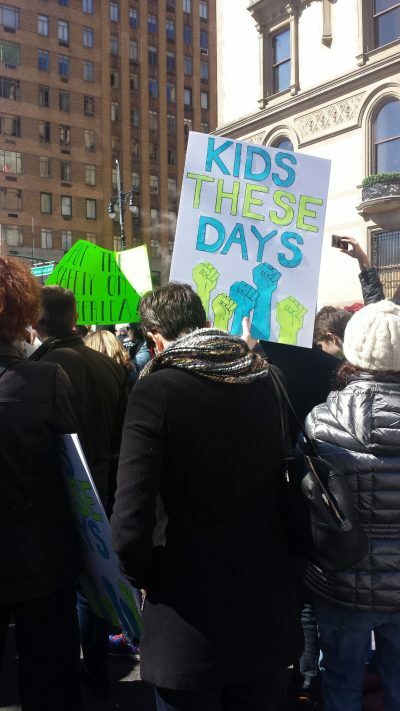 March For Our Lives believes the time is now. 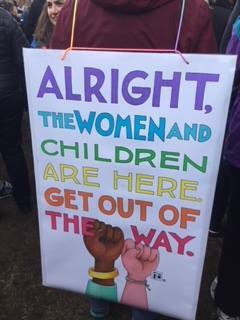 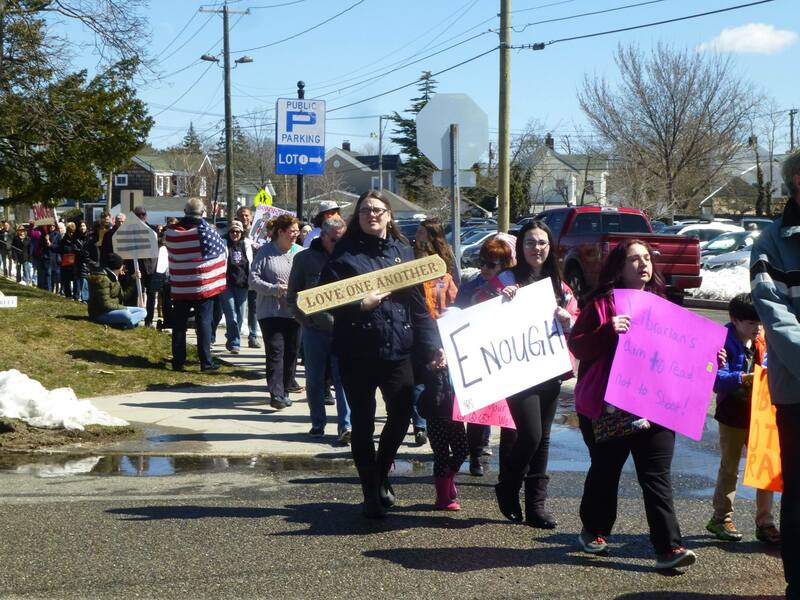 Where possible, our Sisters, Associates and Staff physically participated in marches in the US. 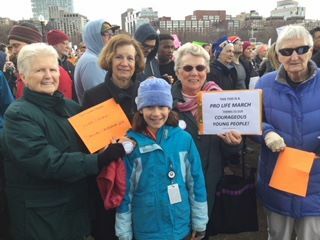 Across the Congregation, we participated in prayer at the same time either individually or as part of a prayer service. 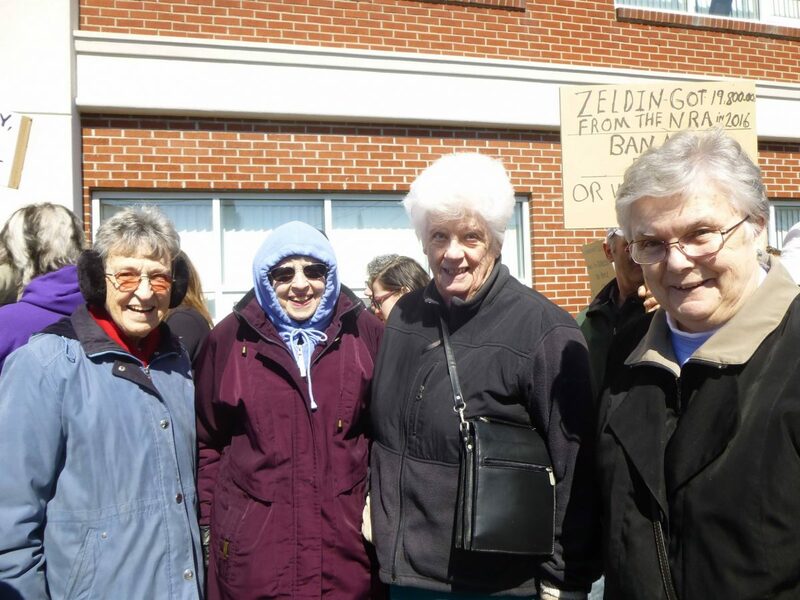 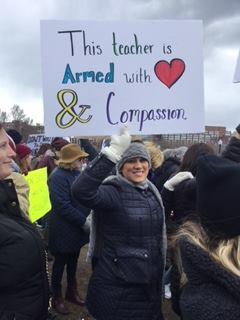 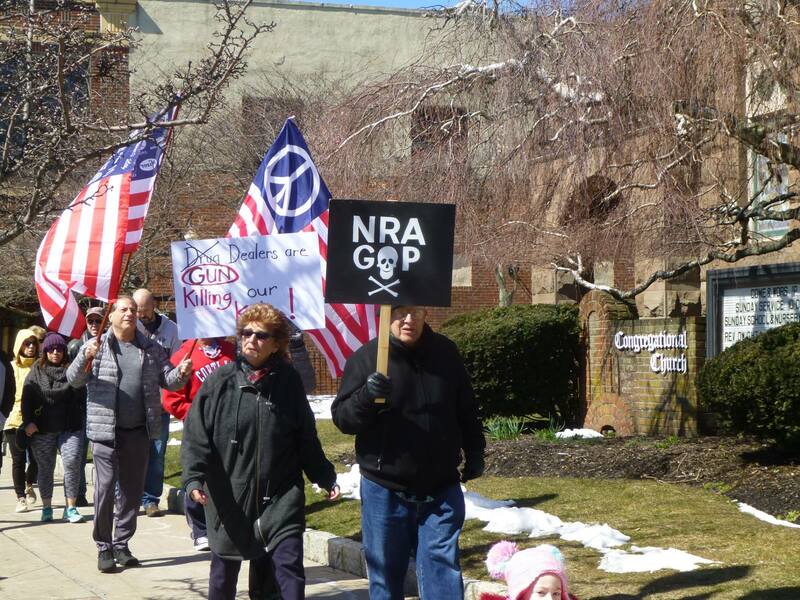 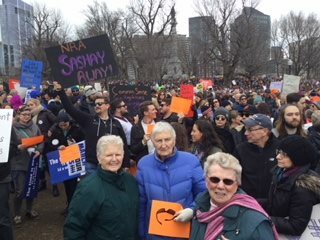 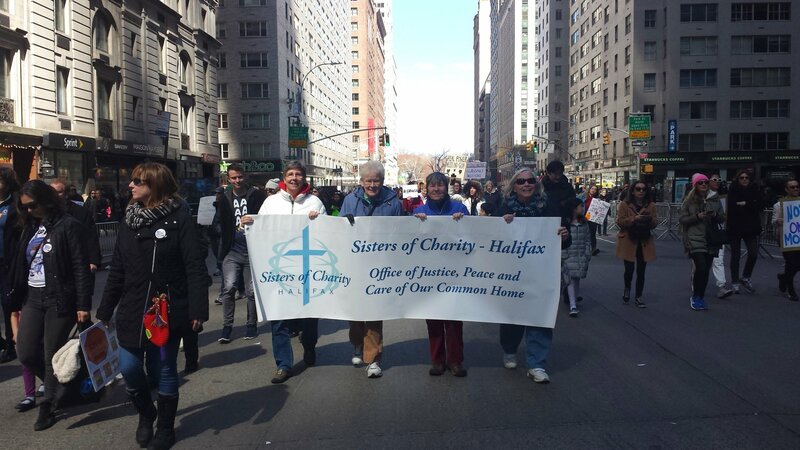 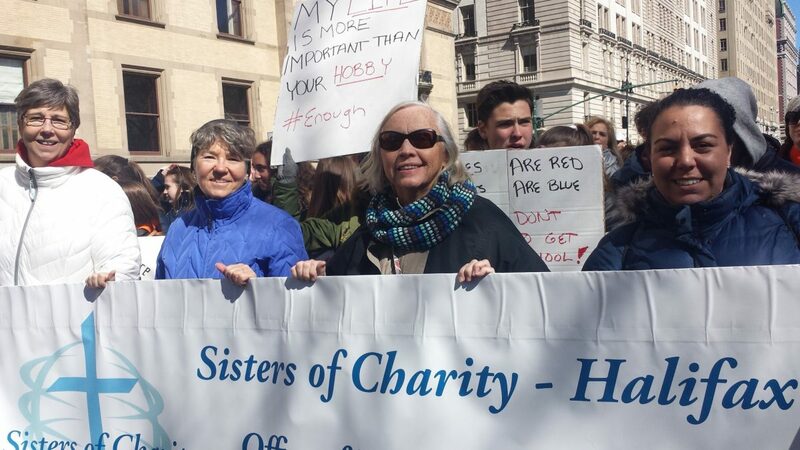 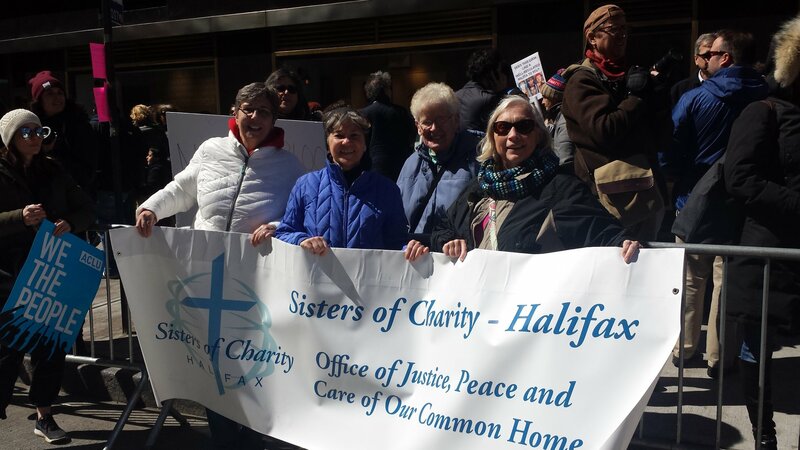 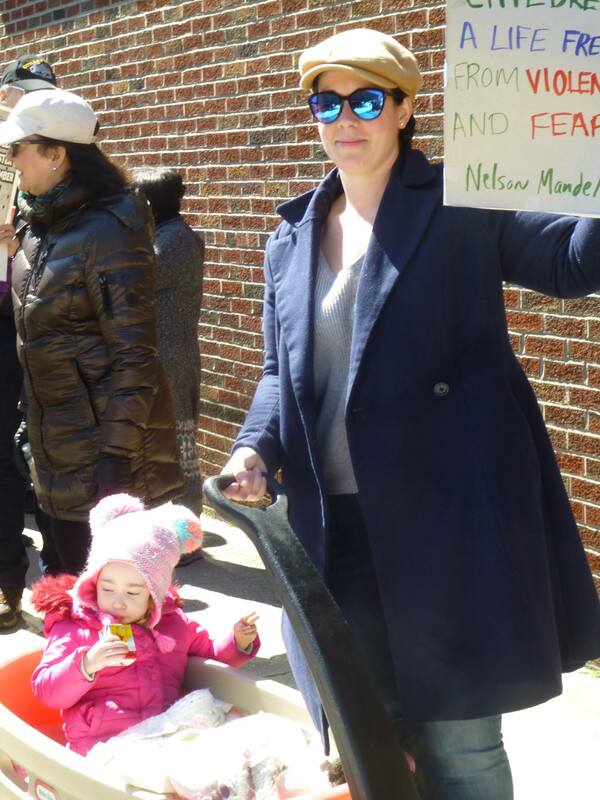 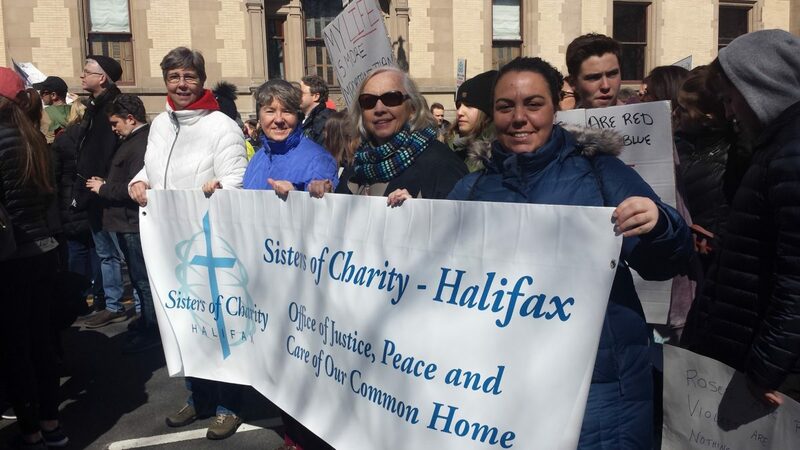 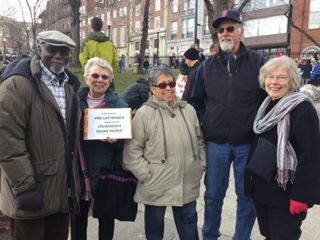 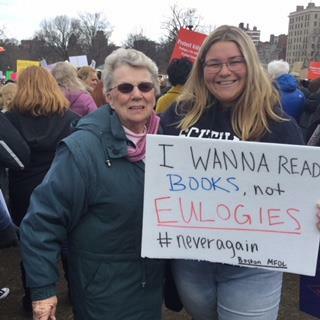 Sisters Virginia Blend, Marie Sorenson, Cathy Stare, Associate Ann Masters and Peace and Justice Coordinator Melissa Gibilaro participated in the NYC March for Our Lives on Saturday, March 24. 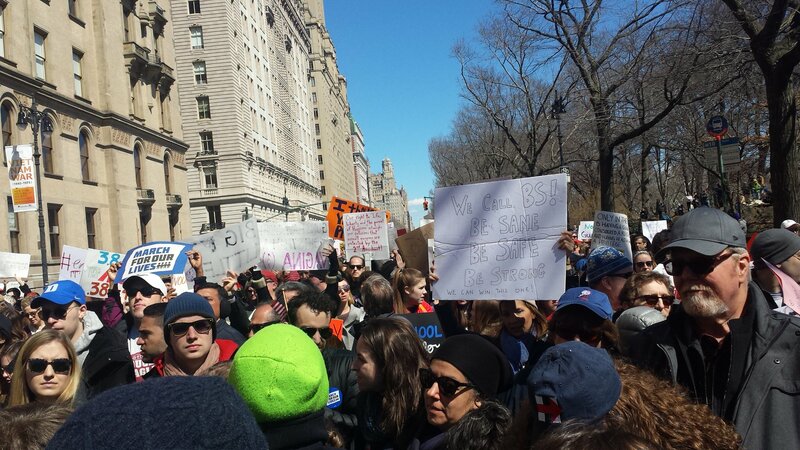 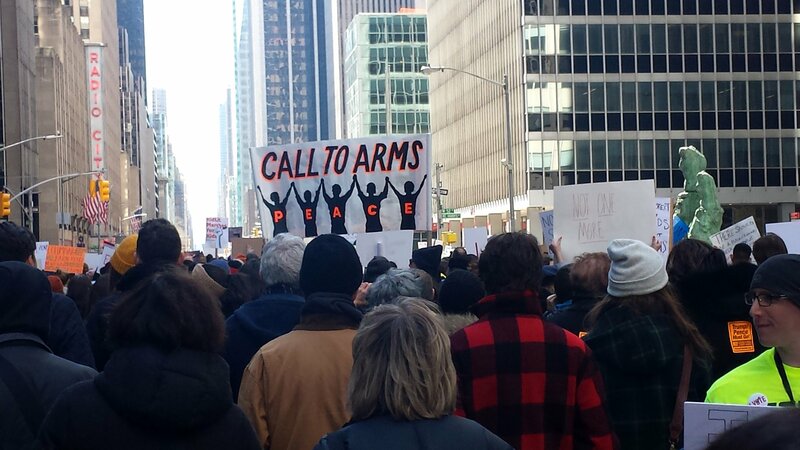 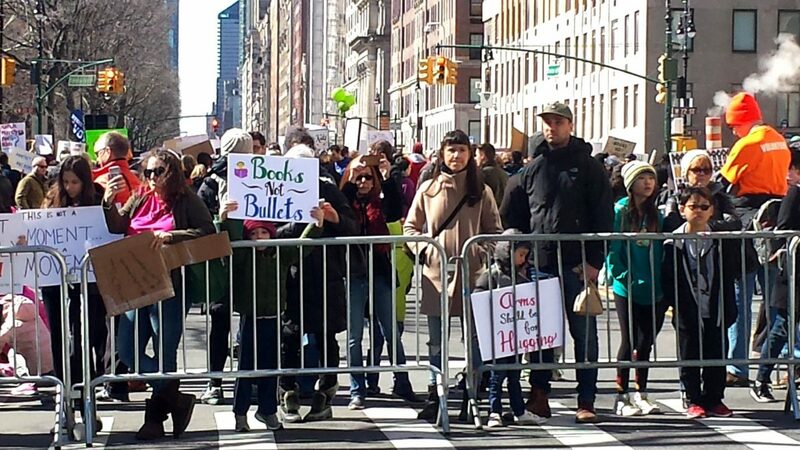 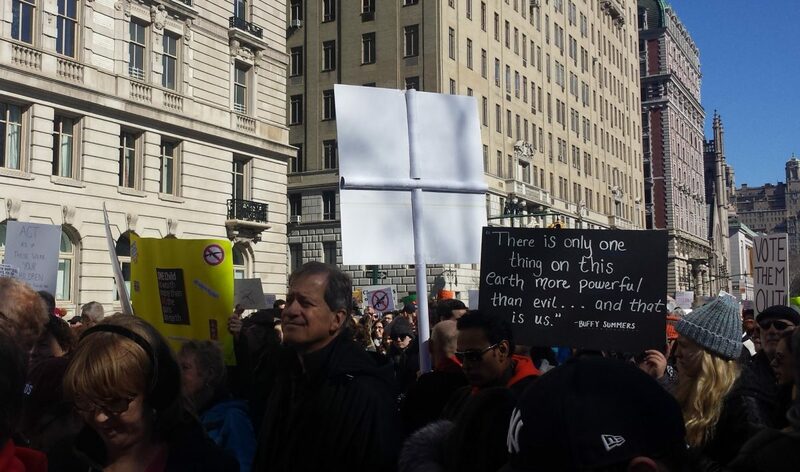 175,000 people took to the streets of Manhattan to raise their voices against gun violence and advocate for safety in schools. 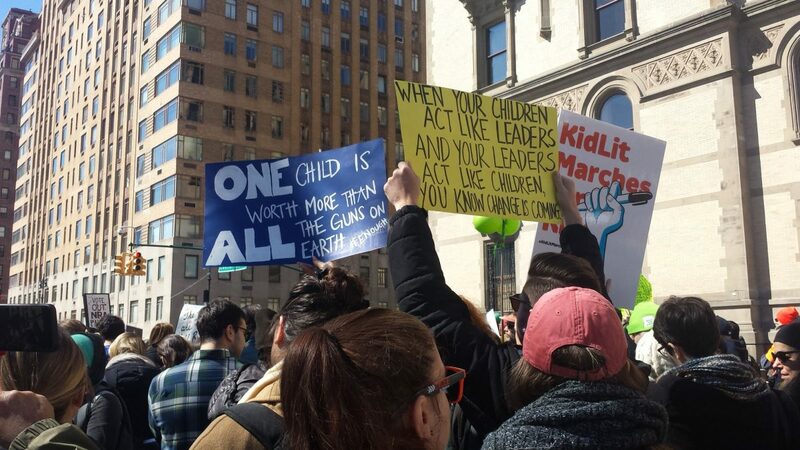 May this moment become a movement in which we are all committed to restore ‘normal life’ for all our children.